Ever have the urge to sing along with "Plug it In, Plug it In" on the Glade Air Freshener commercials? You can thank country-rock singer Billy "Crash" Craddock's hit "Rub it In." 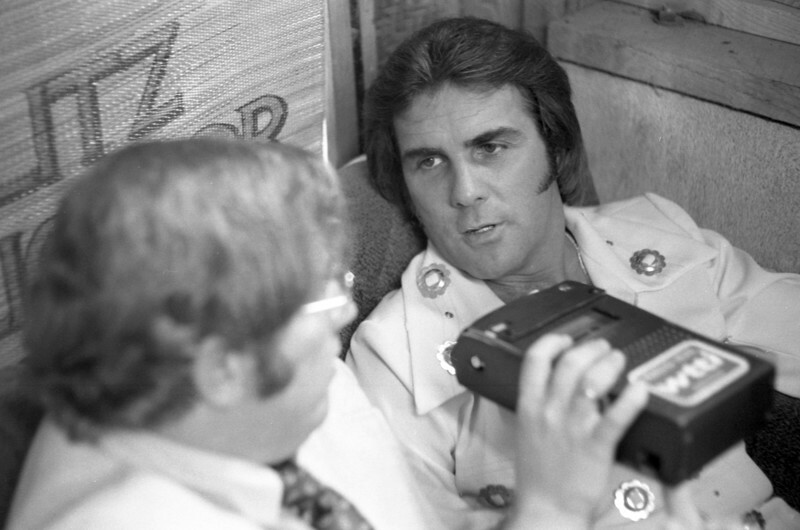 Here he is being interviewed by WTTI Radio's Ron Arnold in the late 70s. Craddock was performing at Fort Mountain Frontier Lands, a replica wild west town near Chatsworth, Georgia.